🚚… Free standard shipping on orders £7 or over. UK mainland only. Free priority shipping on orders £20 or over. Free international standard airmail shipping on orders £25 or over. Free local pickup / Barnstaple delivery available at the checkout. 10% OFF SALE on Crimbo Cranbo and Hallo Pumpkin – LAST STOCK! 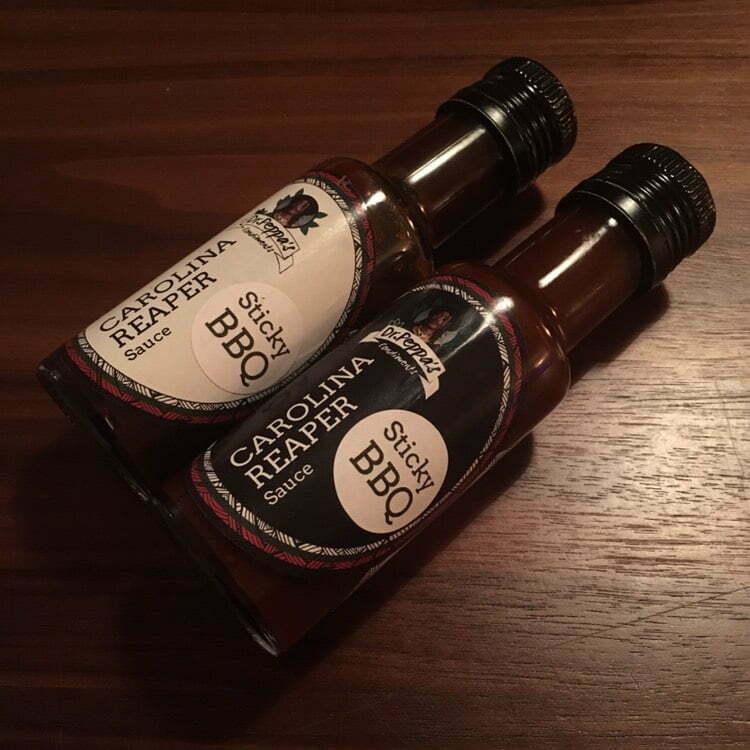 In need of some sauce for the BBQ, or just that BBQ smokey flavour? You can find this delicious sauce in the classic range of levels at The Muddiford Inn, available from the 25th April. Dip into it, pour it, marinade with it, or add it to the cooking pot! Check out the locations page for details of the restaurant’s whereabouts.